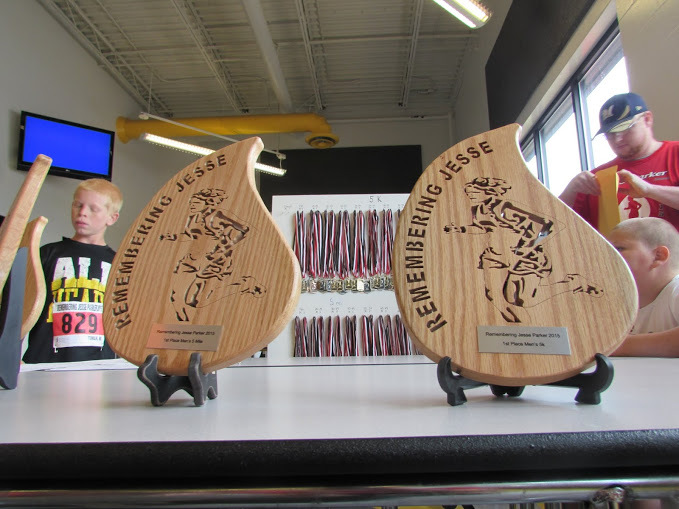 Perks & Awards - Remembering Jesse Parker, Inc.
5K Run/Walk, 5 Mile Run, 1K Senior Stroll, 1K Special Needs Stampede 1/2 & 1/4 Mile Lil’ Firecracker Race registered participants will receive a t-shirt, goody bag, chance at door prizes and a free post-race pancake breakfast complete with sausage, fruit & beverages. Angel Run participants will also receive a free breakfast. (Angel Run t-shirts available for purchase).